Choose Viviscal Elite and get the best results from the complete Viviscal Hair Care programme. We will also send you email reminders before your next order to give you an opportunity to cancel your order. Viviscal Elite Kit for Men is sent to you every 90 days with free Postage & Packing worth £4.95. We have been researching hair care for over 25 years and are very proud to have developed the most researched hair growth supplement ever. 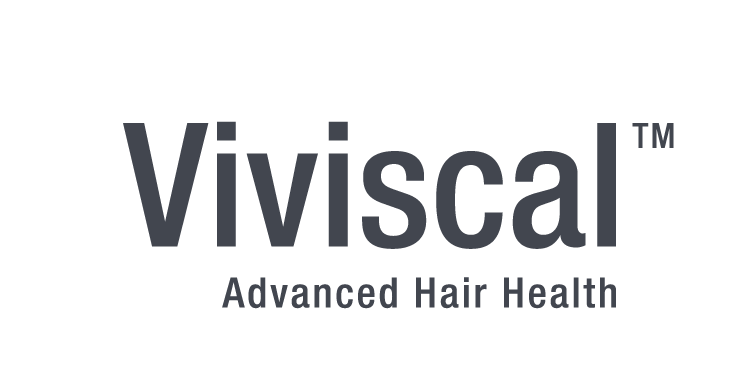 The efficacy of Viviscal is supported in statistically significant results from the latest clinical study that was presented at the World Congress for Hair Research 2013. The study is one of the world's largest double-blind, multi-site, placebo-controlled clinical studies on women's hair supplements. During the hair growth cycle, each hair passes through four distinct stages; Anagen (growing phase), Catagen, Telogen (resting phases) and Exogen (falling out phase). If it is disturbed for any reason such as stress or poor diet, the health of the hair and hair growth can be affected resulting in thinning and shedding.